A desert nomad struggles at the close of the ancient world to inscribe himself into life, and centuries later a Renaissance artist attempts to overcome his lowly origins by painting nobility. 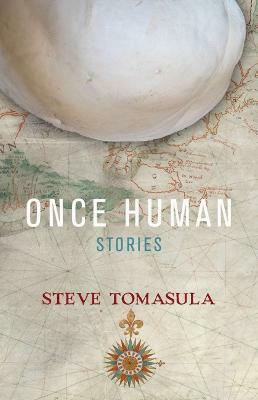 Throughout Steve Tomasula's visually arresting fiction, human beings seek to become both what they are and are not through visual representation. An early twentieth-century psychoanalyst in search of a cure for sexual neurosis discovers the image of his own desire in a female client, and an accidental community of twenty-first century devotees of the image connects the pixels to make their group portrait come into focus. Across a canvas that spans centuries, several narrators look through the lens of their own time and portray objects of desire in paint, dreams, photography, electronic data, and genetic code. Together the images comprise a collage of styles, habits of mind, and ways of speaking which tell the story of people trying to understand the world and their place in it. ""The Book of Portraiture"" is a novel about the irrepressible impulse to picture ourselves, and about how, through this picturing, we continually re-create what it means to be human. 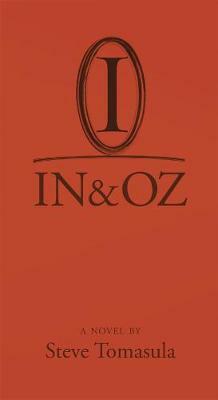 Buy The Book of Portraiture by Steve Tomasula from Australia's Online Independent Bookstore, Boomerang Books. 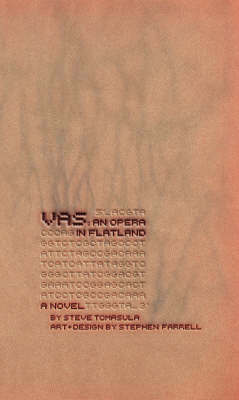 Steve Tomasula is the author of the acclaimed novels IN & OZ (Night Shade Books, 2003) and VAS: An Opera in Flatland (Chicago, 2004). 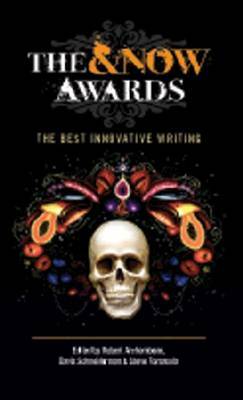 His short fiction has appeared in McSweeney's and The Iowa Review, where he received the distinguished Iowa Prize, and his writings on body art and culture have appeared in Leonardo and numerous arts journals. He teaches at the University of Notre Dame.